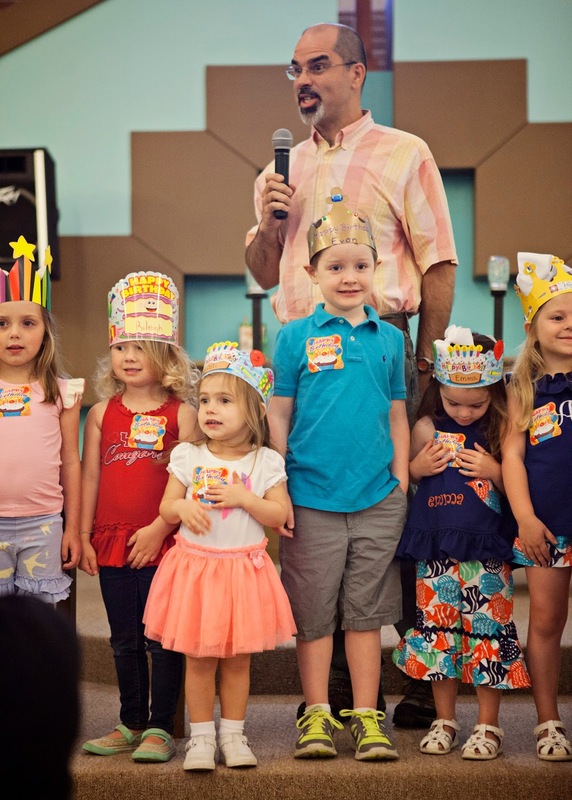 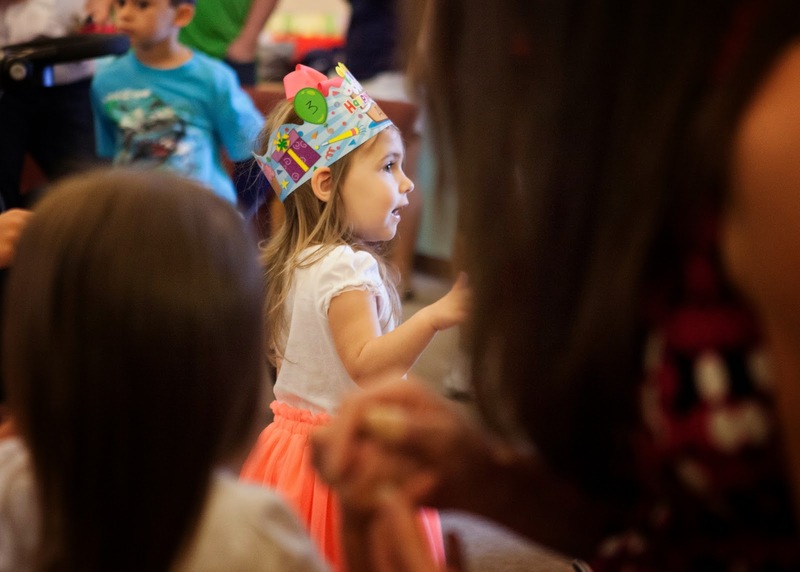 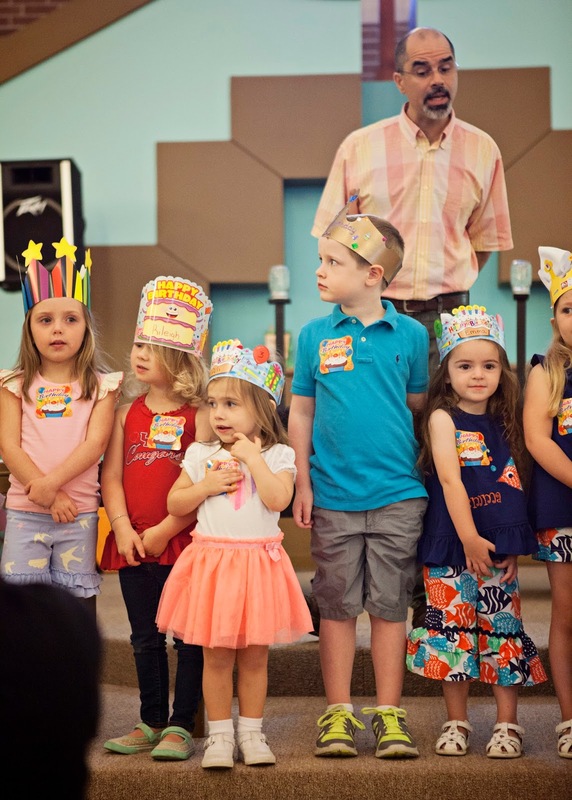 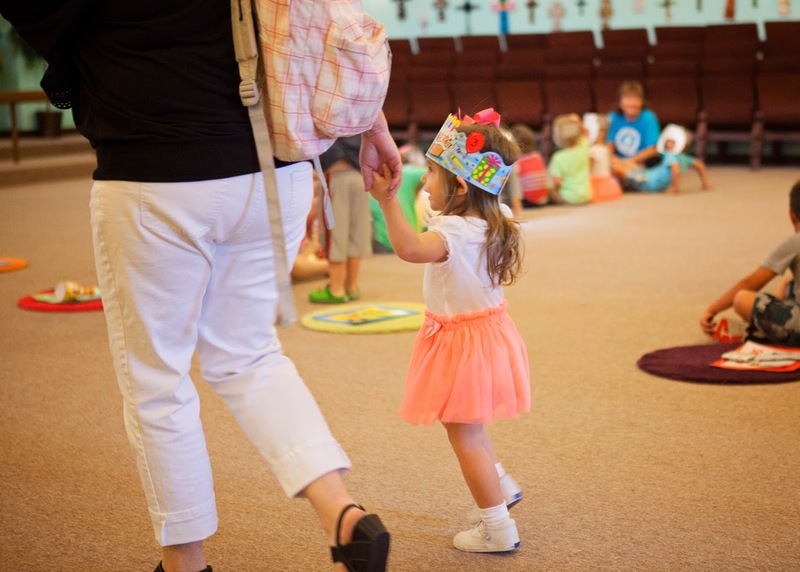 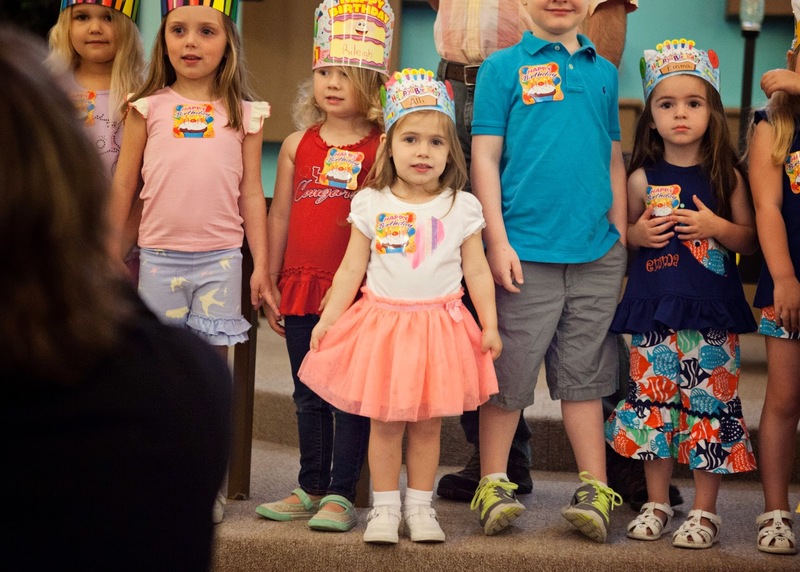 Alli had her birthday chapel on May 7th, to celebrate the Summer birthdays at Happy Harbour. 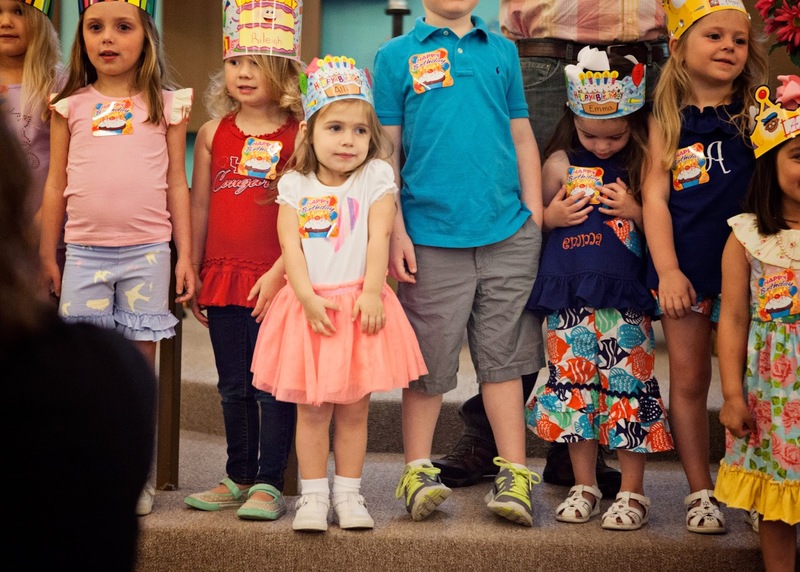 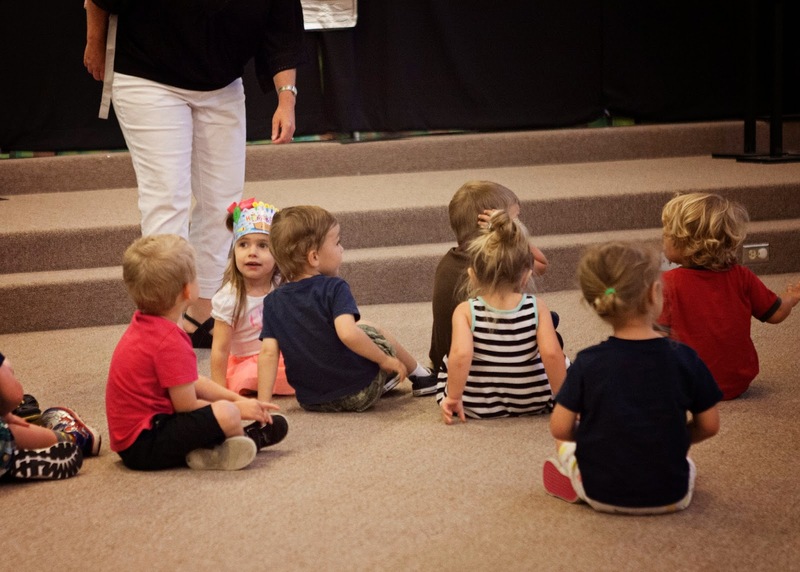 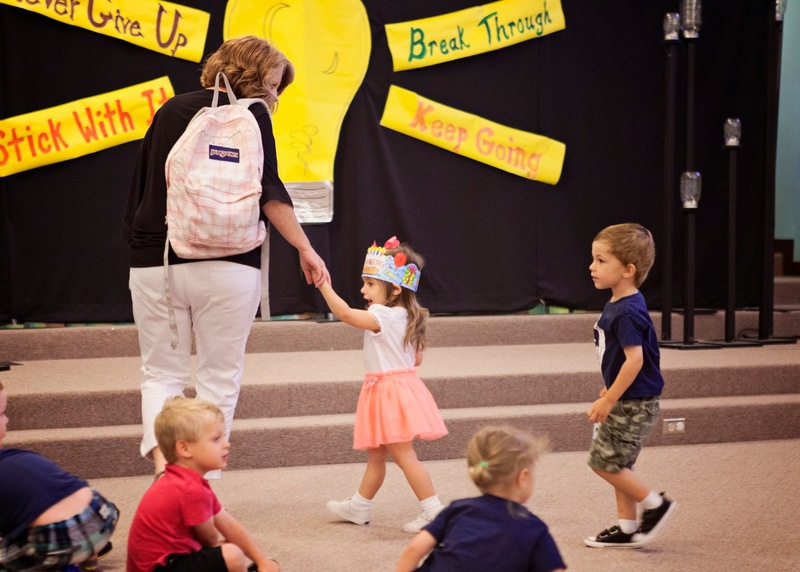 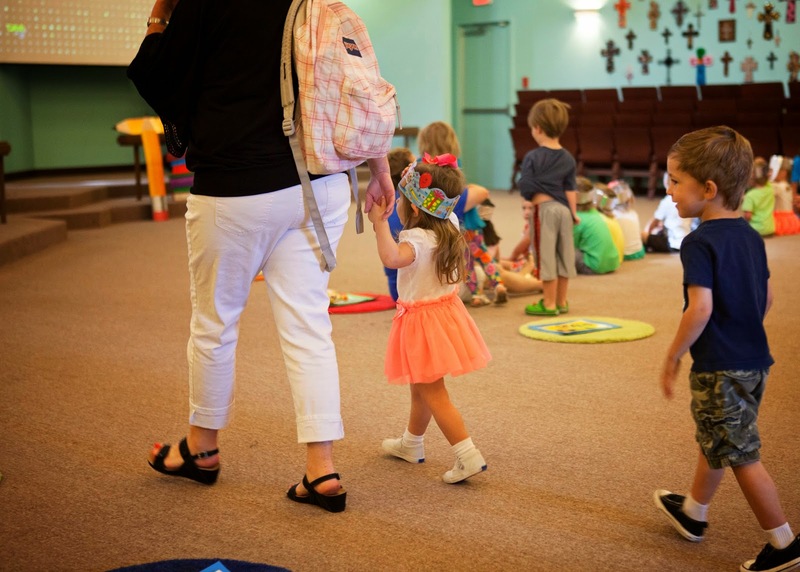 Poor girl gets a chapel three months before she actually turns 3, with half of the other students in the school, but she didn't seem to mind! 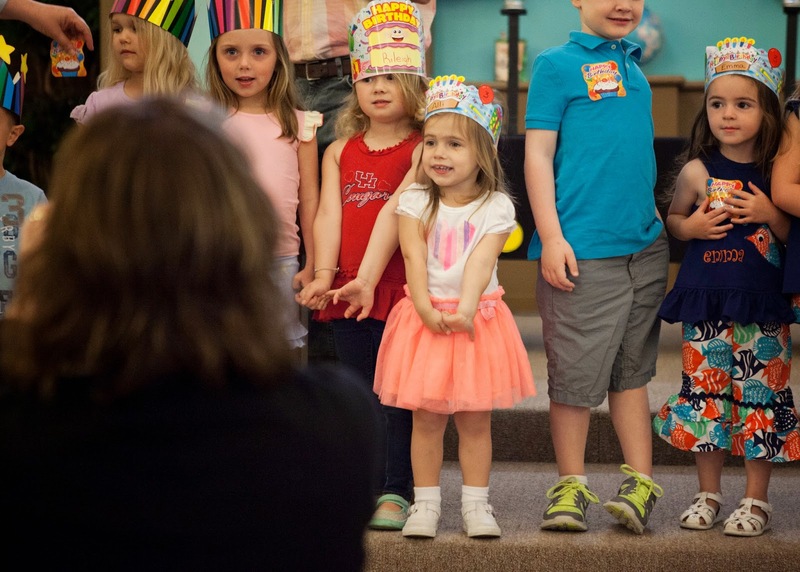 She was so cute up on stage, and smiled and waved the whole time. 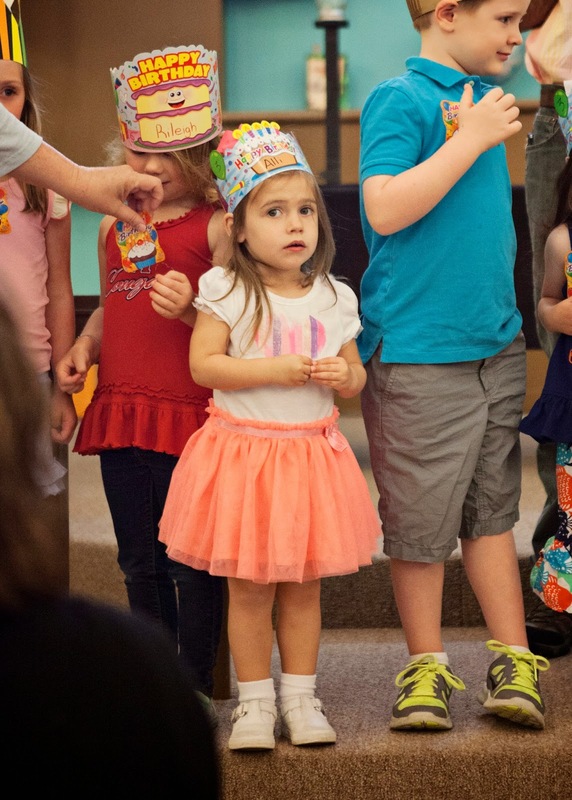 I love that girl, and I can't wait until we can celebrate her actually turning three.